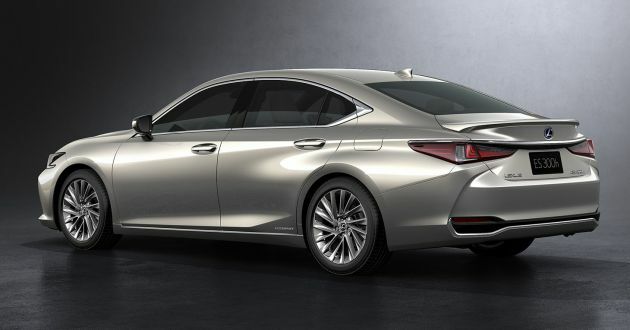 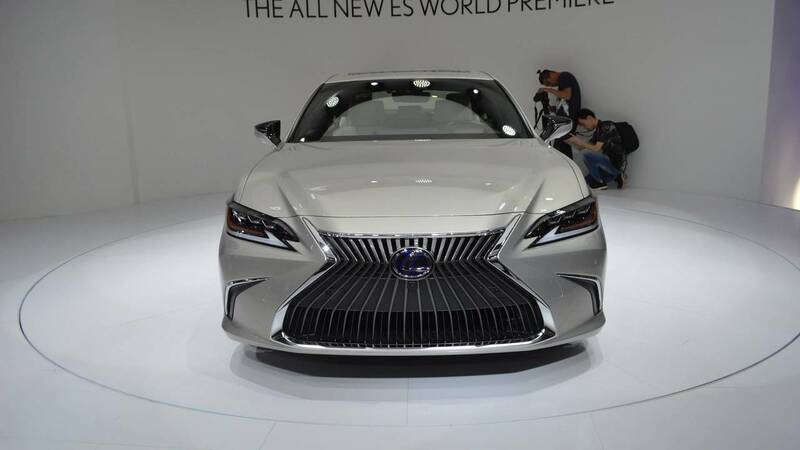 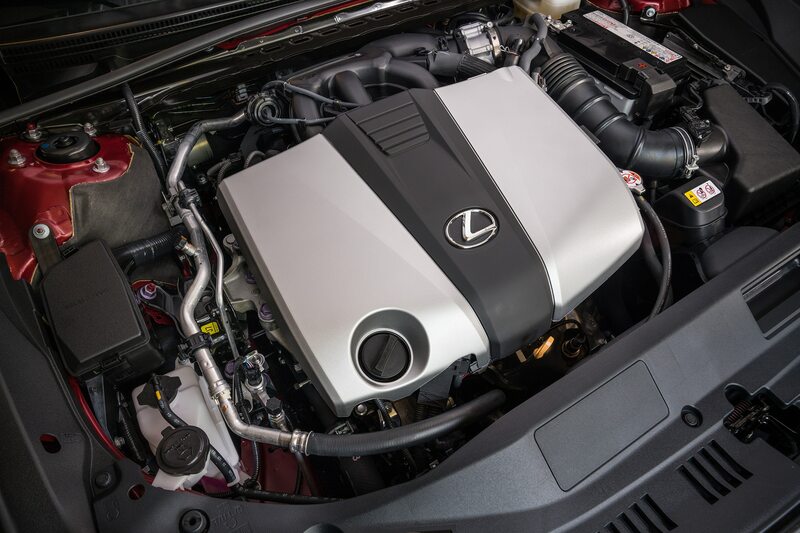 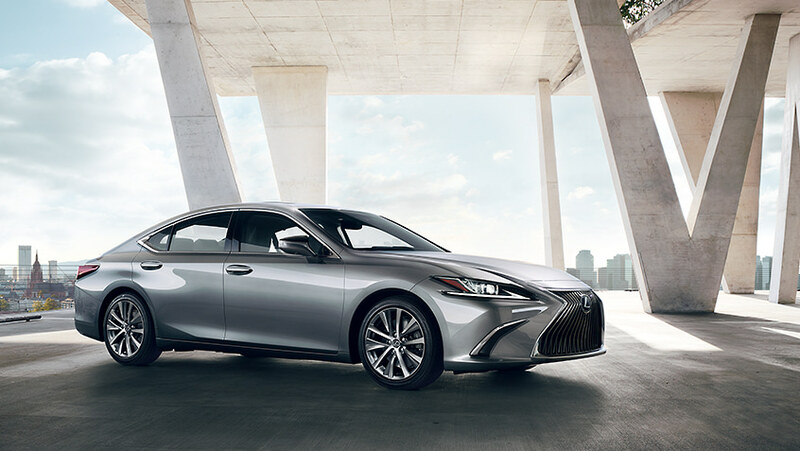 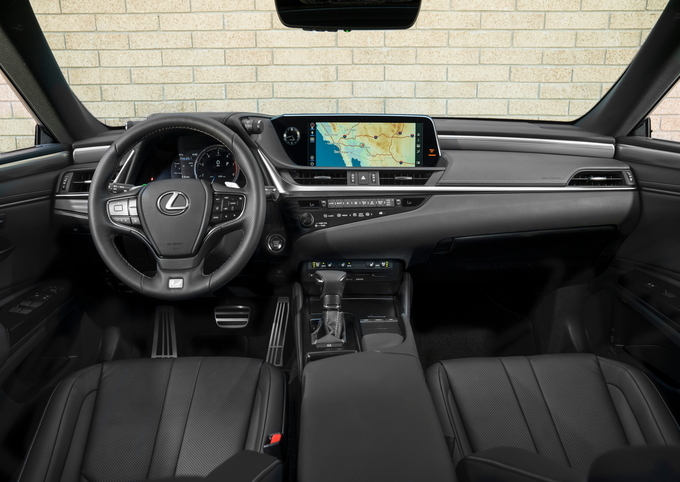 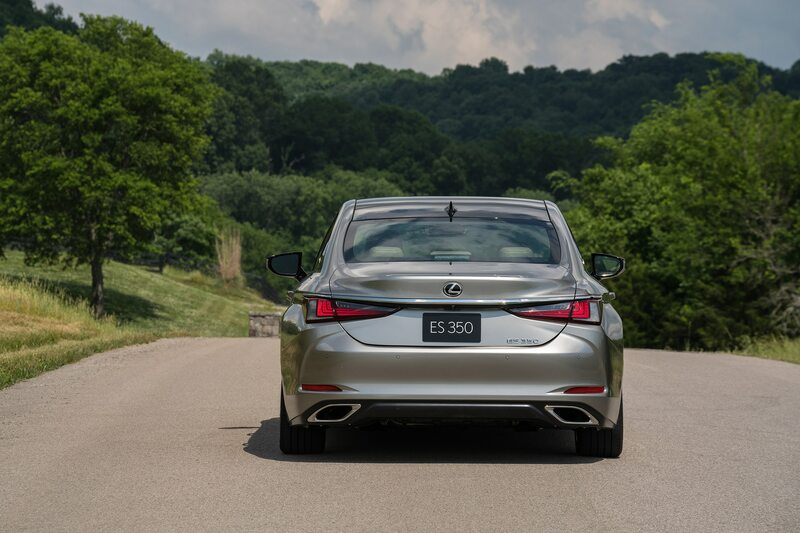 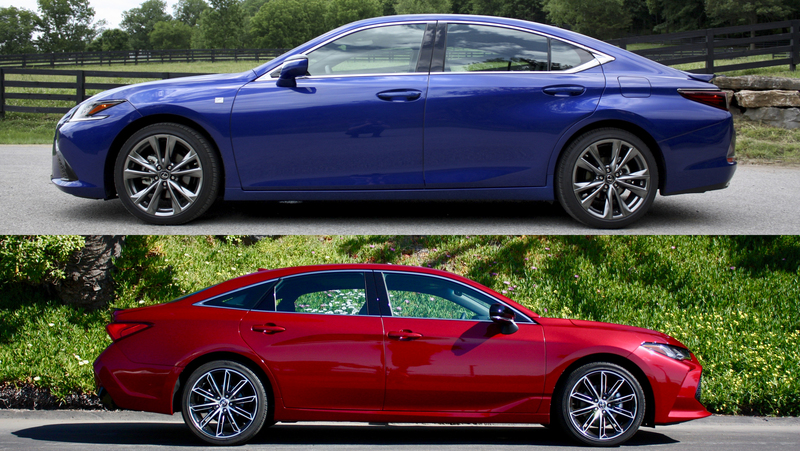 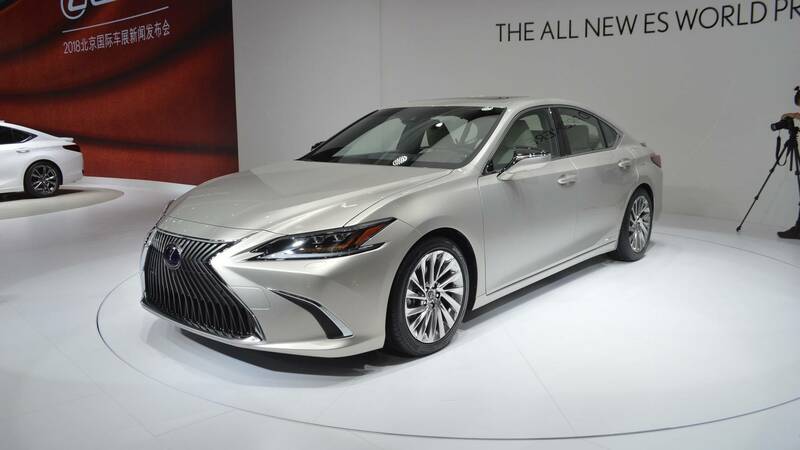 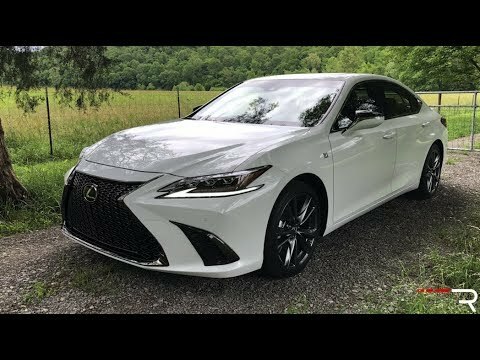 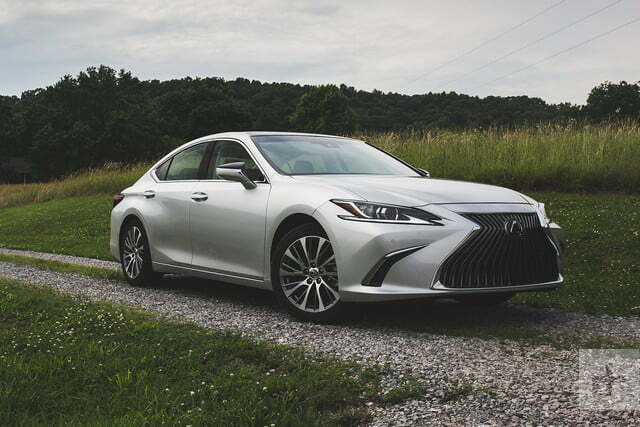 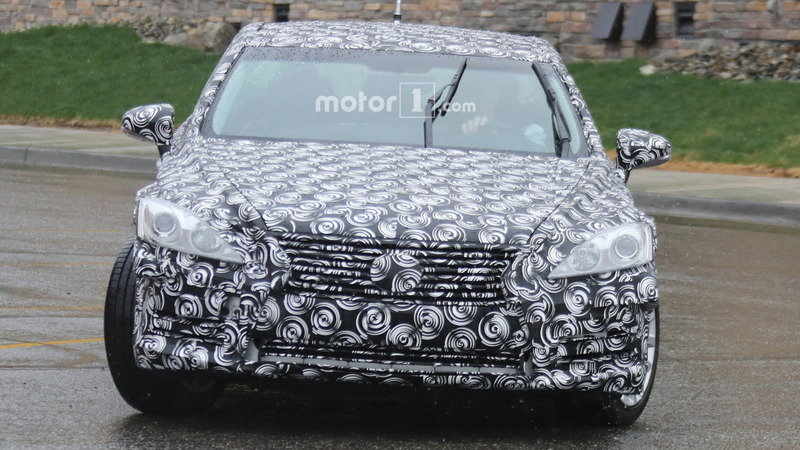 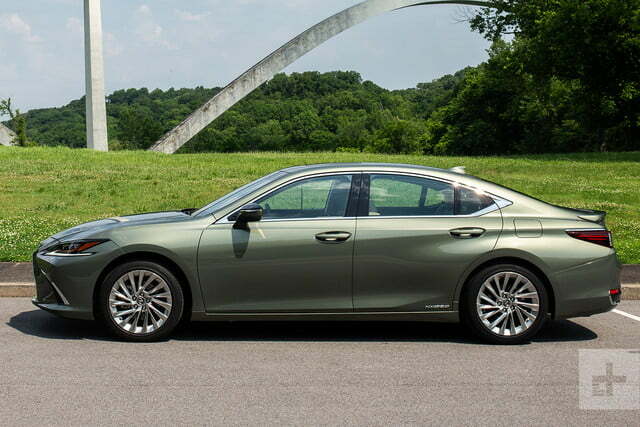 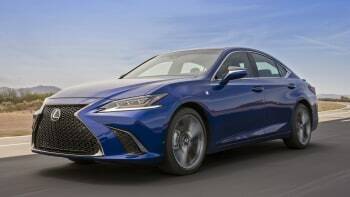 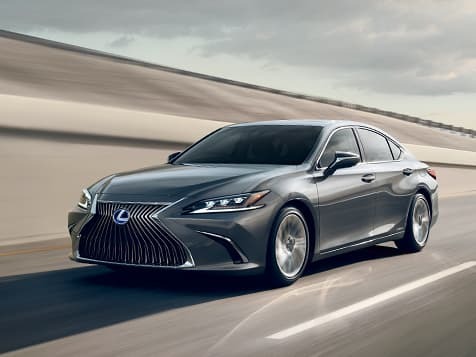 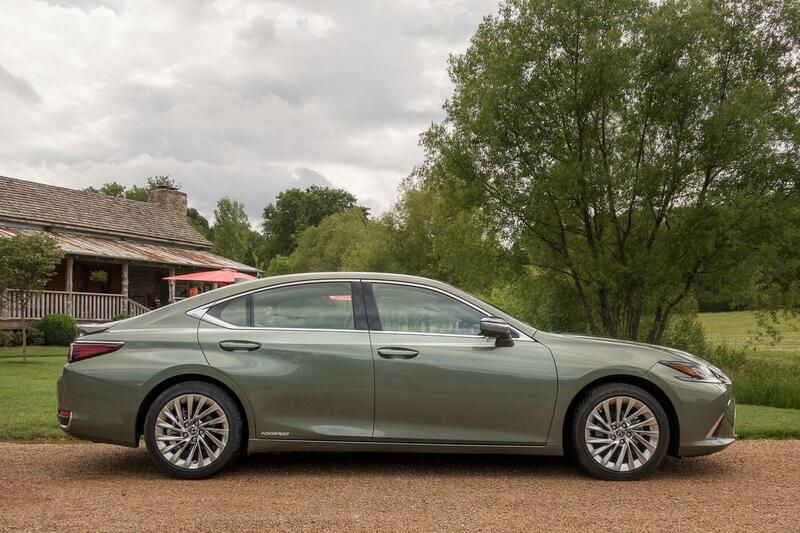 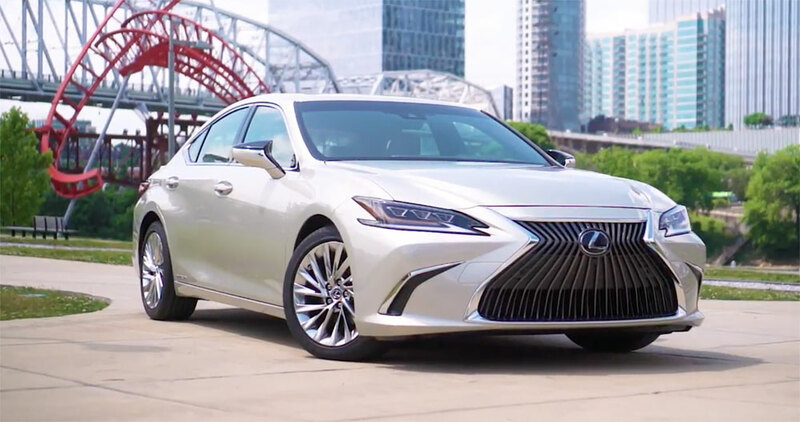 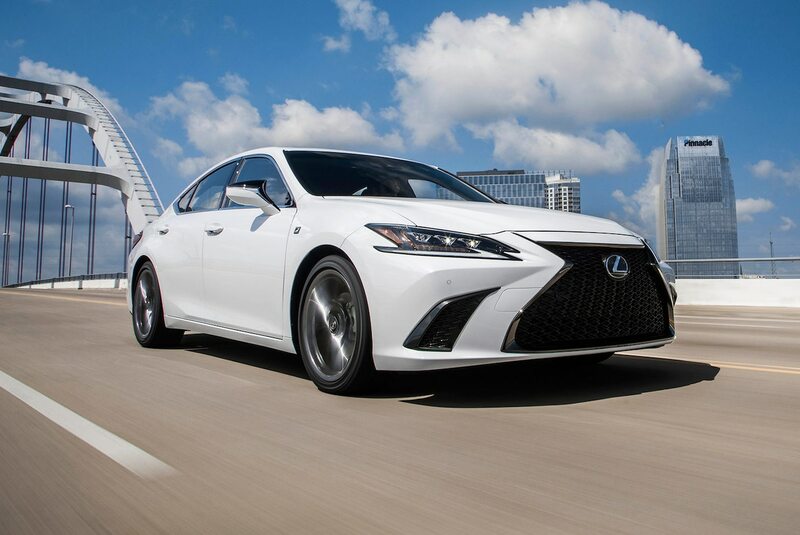 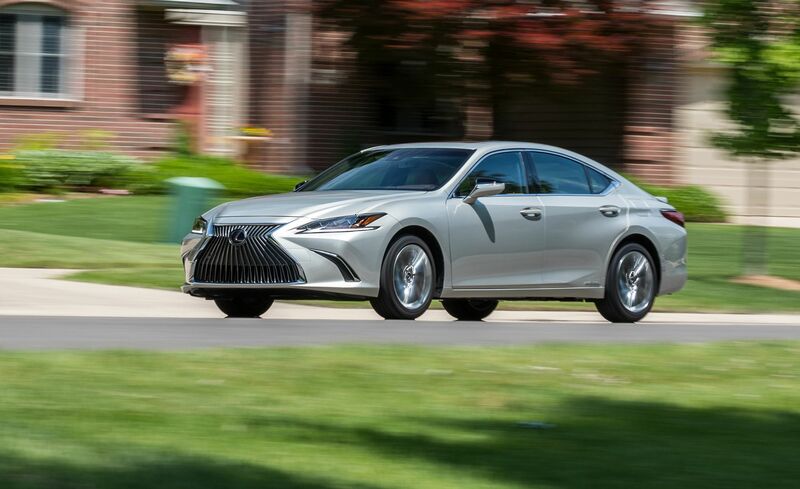 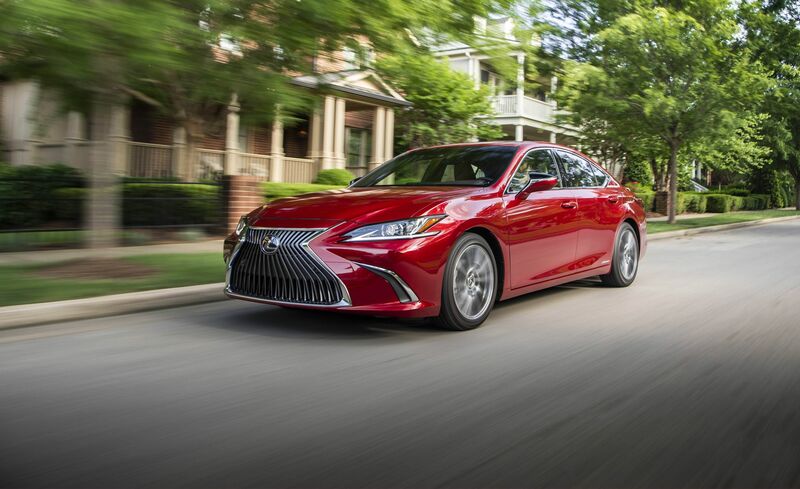 Last week, Lexus Enthusiast Editor Kevin Watts traveled to Nashville to test drive the all-new 2019 Lexus ES 350 & ES 300h hybrid. 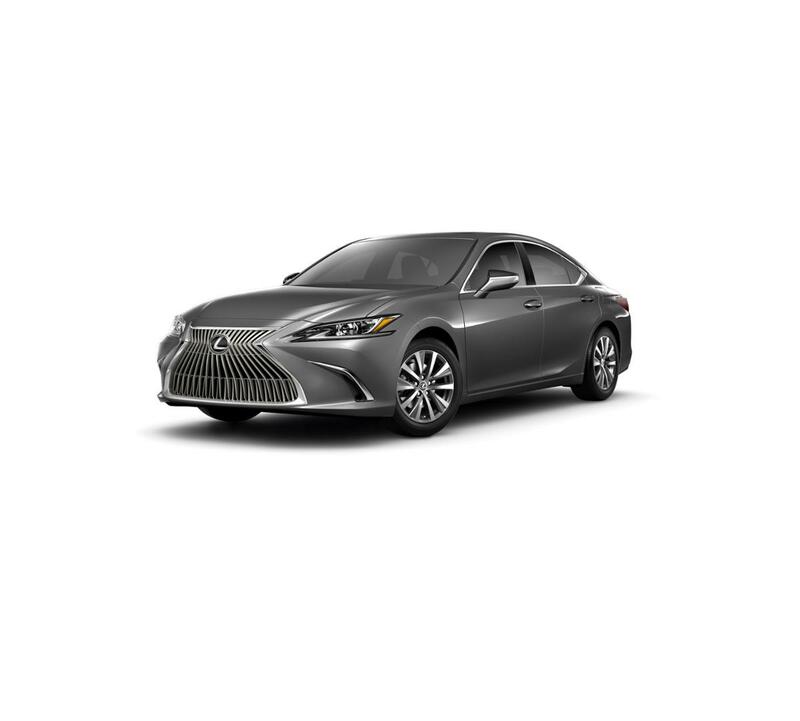 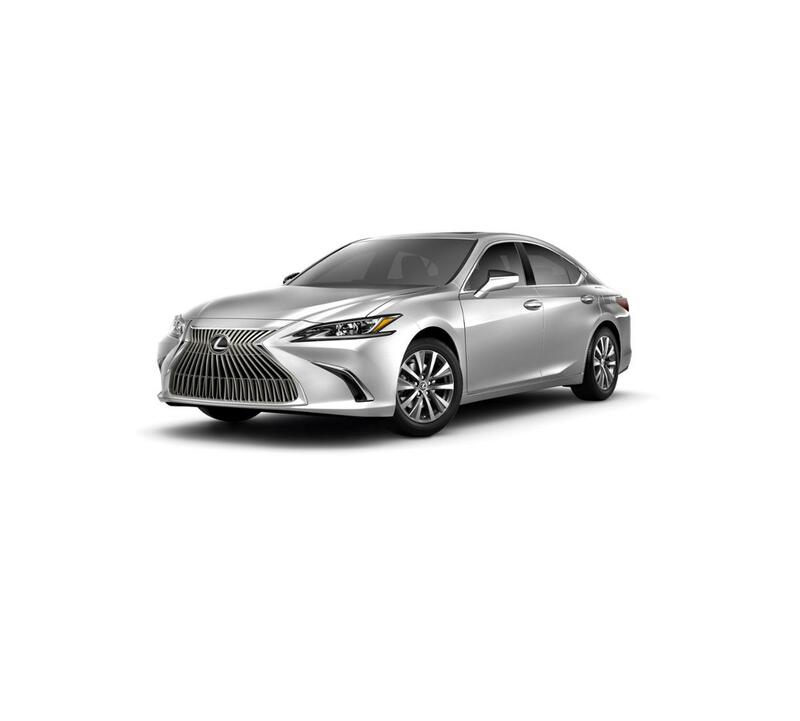 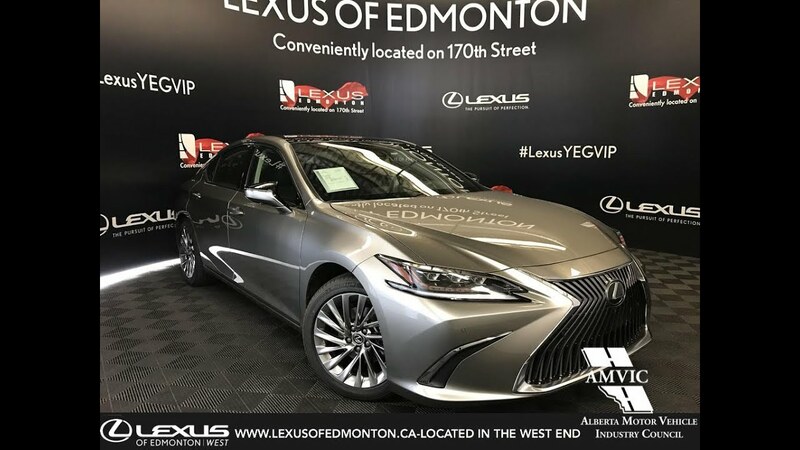 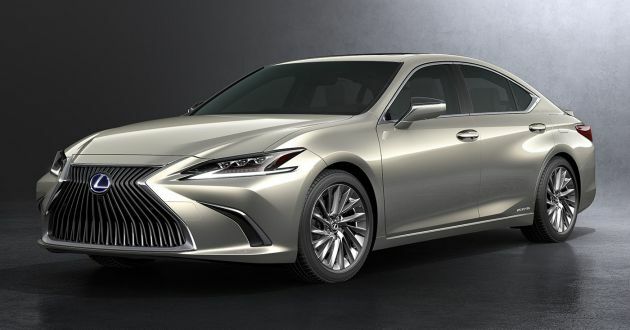 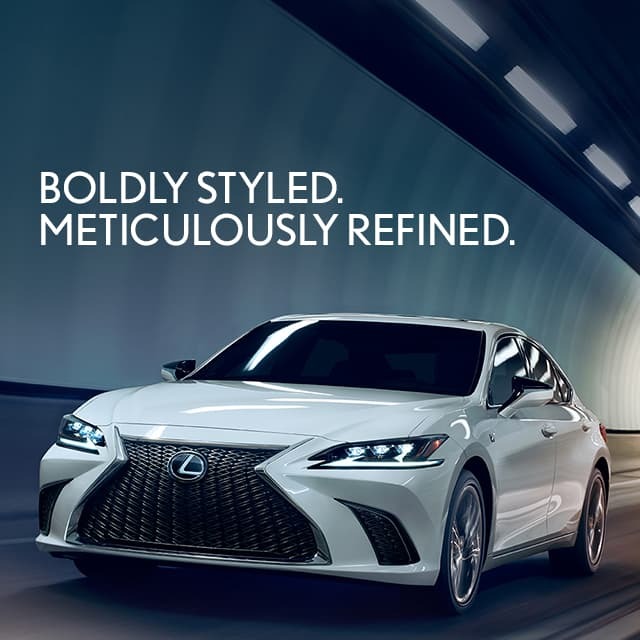 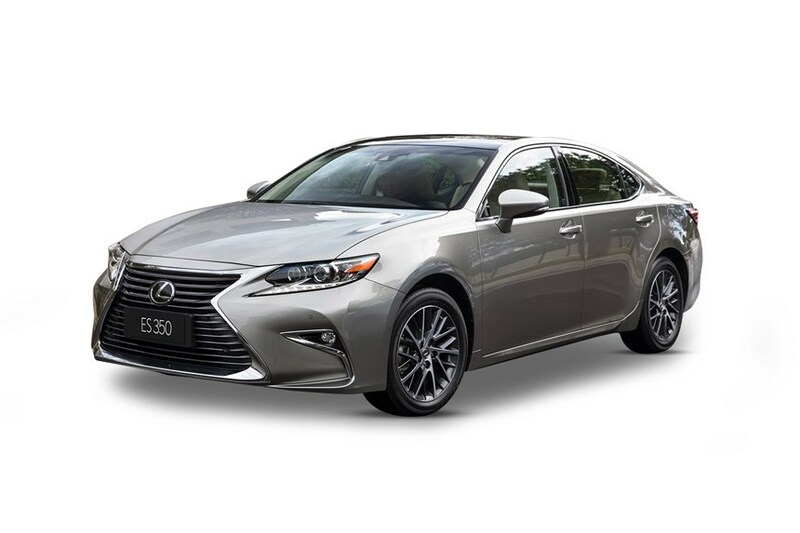 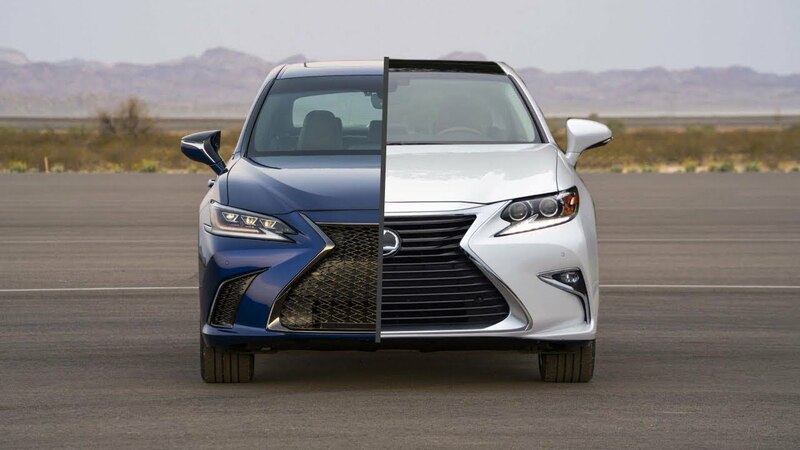 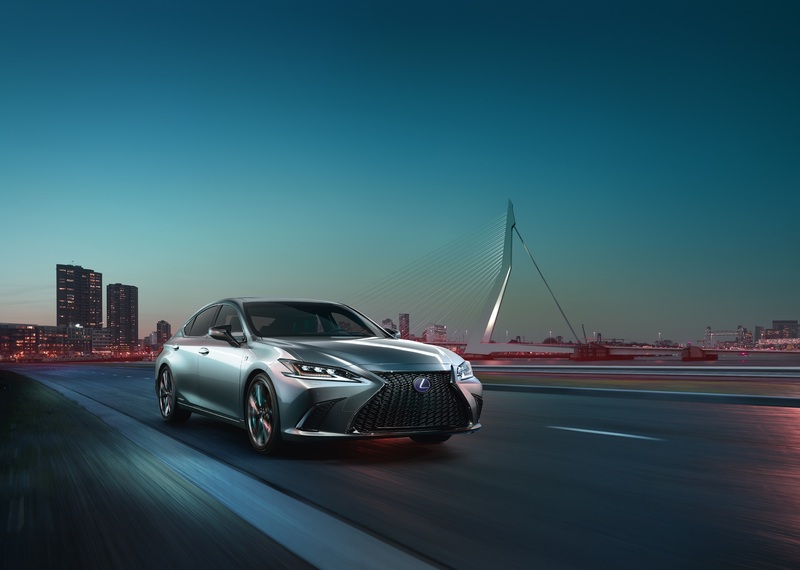 The most striking design element of the new ES F Sport is the same thing that has been attracting polarized attention for Lexus over the past 5 years. 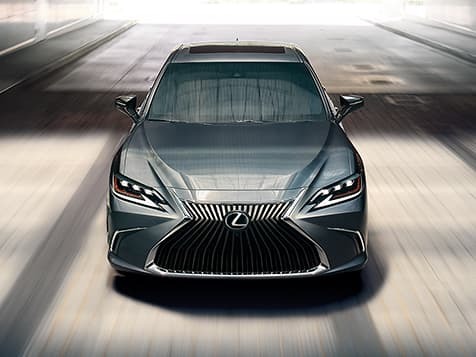 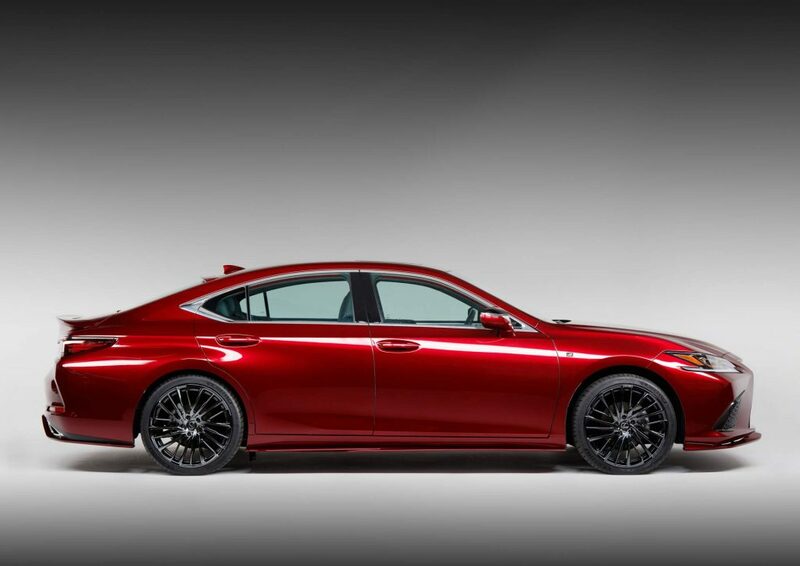 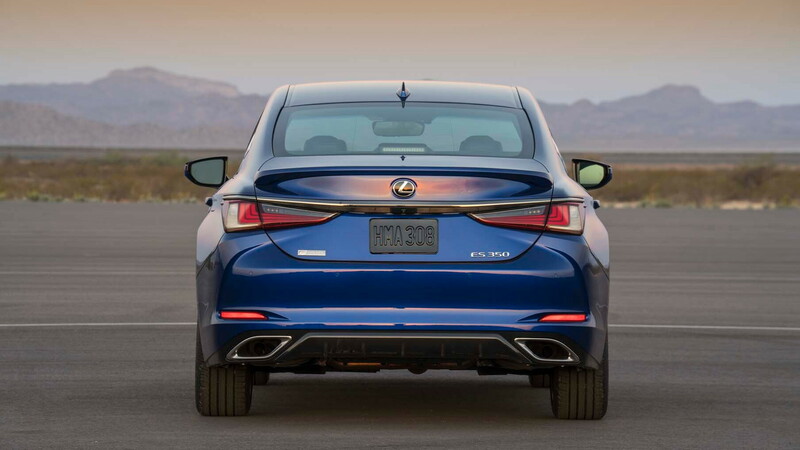 The star of Lexus' 2018 SEMA Show booth is undoubtedly the ES sedan, mainly because it's the brand's newest model to get a custom interpretation.